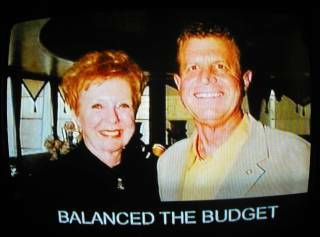 (May 10, 2006) -- LB Mayoral runoff finishers Bob Foster and Frank Colonna have rolled out TV ads leading up to their showdown June 6 runoff election. 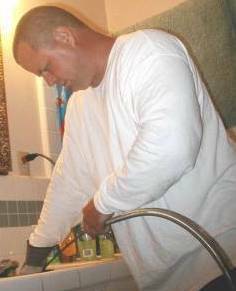 We saw thirty second spots for both men during local commercial cutaways on Charter Cable's feed of the Fox News channel for several hourly cycles in the afternoon of May 10. 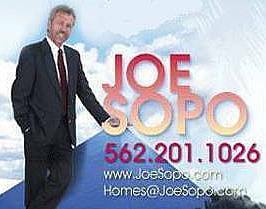 [We presume they're also on some other Charter Cable channels as well]. For the record, we post the ads' text and some screen saves below. 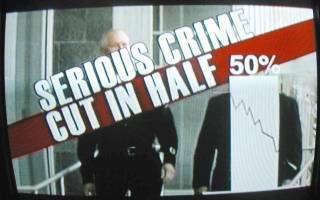 [Announcer voice over]: Serious crime in Long Beach has been cut in half in the last decade. [Mr. Foster]: Our police are doing a great job. And it's a tough job. They need our support. [Mr. Foster]: My top priority will be to add 100 new police officers to help keep our community safe. 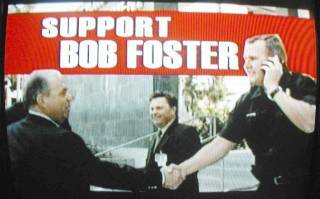 [Announcer voice over]: Long Beach police officers support Bob Foster. 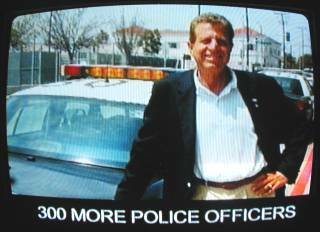 [Unidentified officer]: Long Beach police officers support Bob Foster for Mayor. 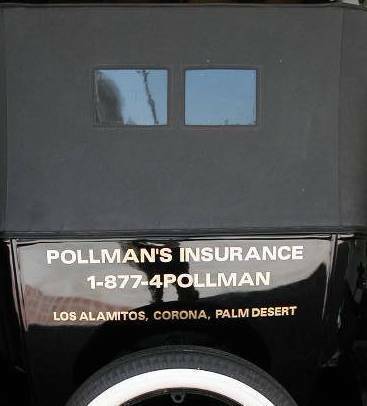 He'll be our partner for a safer community. 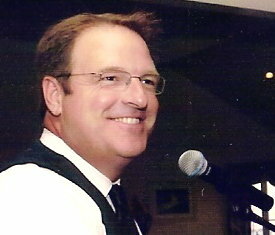 [Announcer voice over]: Bob Foster. 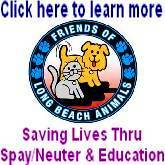 A better idea for Long Beach. [Mayor O'Neill]: I'm Beverly O'Neill and I'm proud to have served this great city for twelve years as Mayor. [Gov. 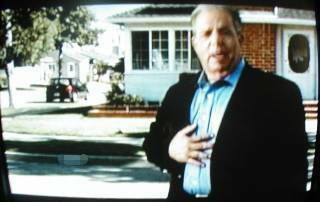 Deukmejian]: And I'm George Deukmejian, former Governor of the State of California and a long-time resident of Long Beach. 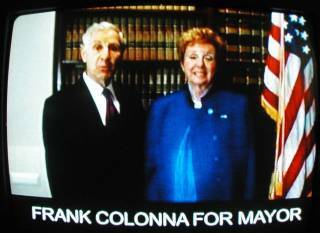 [Colonna with two young people] And we both believe that Frank Colonna is the best choice for Mayor. [Mayor O'Neill]: Frank helped us balance the budget. [Gov. 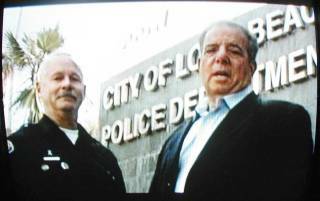 Deukmejian]: And he's got a plan to make Long Beach California's safest city. [Mayor O'Neill]: I trust Frank to keep us on track. [Gov. 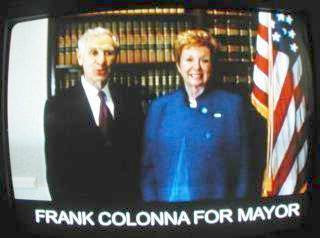 Deukmejian]: We hope that you'll join us and vote for Frank Colonna on election day.